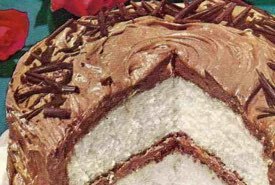 Grandma's homemade cake recipes make the most delicious dessert cakes you can imagine. 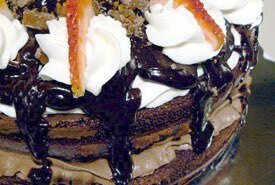 Cakes that are full of flavor and goodness. If you've become used to eating the common store-bought variety, you're in for a treat. 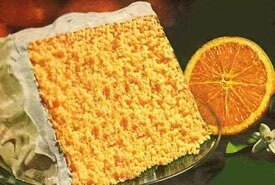 It's likely you've not tasted anything like these old fashioned cakes. 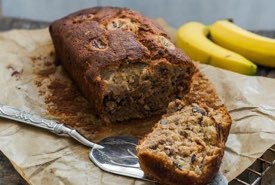 The best news is you can make them yourself thanks to the proven recipes and baking tips. 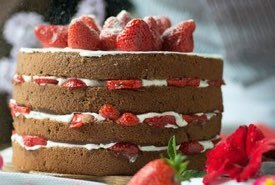 Want more homemade cake Recipes? 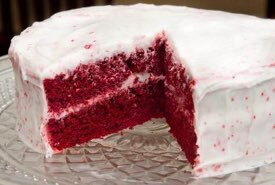 There are also separate categories on this site for Holiday Cakes and International Cakes. 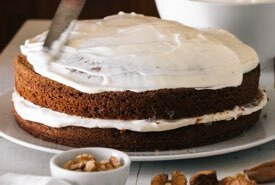 These dessert cakes are just what you've always dreamed of making and more — full of old fashioned, melt-in-your-mouth goodness. 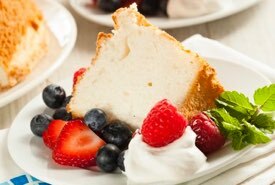 No cake mixes allowed. No processed, cardboard taste. 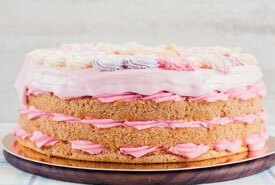 These cakes are the real deal — the same as my Grandma made! You will simply have to try them and see for yourself. 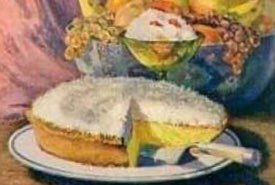 Mom would often select one of Grandma's old fashioned cake recipes and make a delicious, frosted cake for our supper-time treat. 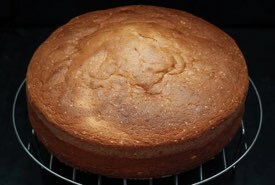 As a young boy, I often stood beside the old kitchen stove as she carefully opened the oven door and inserted a small knitting needle into the cake to test whether it was finished baking. The mouthwatering aroma flooded the large farm kitchen making it nearly impossible to wait until we would get to eat it for dessert. 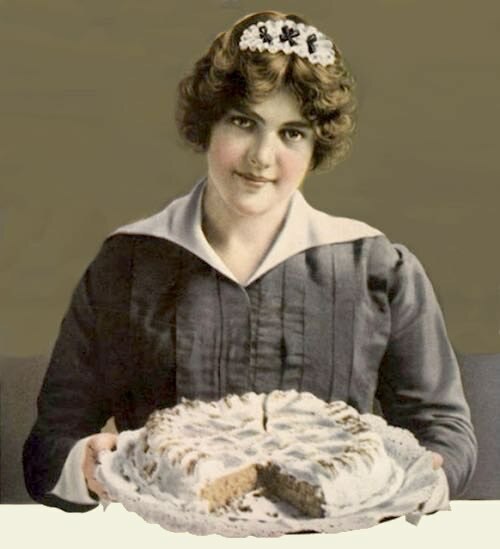 Her cakes were amazing. They were simply busting with homemade flavor. 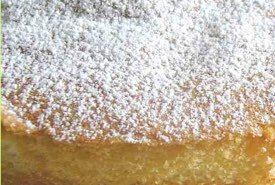 Now, you can bake a cake like Grandma's that will delight your loved ones. They are so easy to make from scratch. 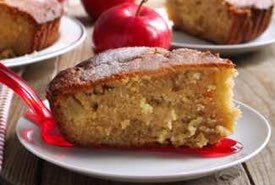 In fact, most will take only a few minutes longer to bake than those made from a mix, yet the results are so much better. They are absolutely delicious! 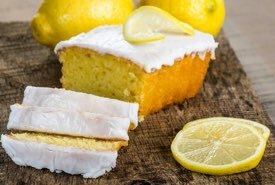 Choose from one of the old fashioned flavors and enjoy the unbeatable aroma of a freshly baked dessert cake. 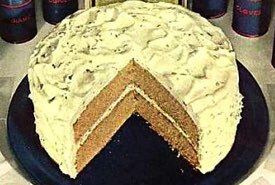 And be sure to check out the delicious cake icing recipes found on this page too. 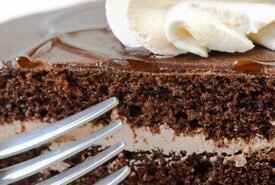 Kids of all ages love the rich icing! 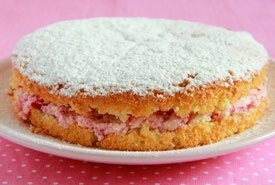 Did you know that simple cakes were baked in the Early Ages shortly after the discovery of flour? 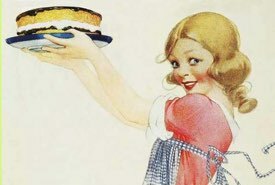 However, these first cakes did not resemble the fancy varieties we enjoy today; they were more like breads. 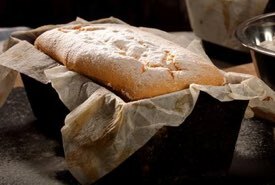 In Medieval England, the words "bread" and "cake" were often used interchangeably, but confectionery cakes were thought of as flour-based sweet foods or sweetmeats, similar to what we now call fruit breads. 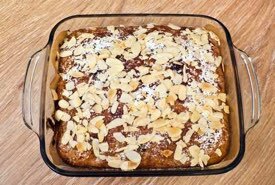 In essence, these flour-based sweetmeats were simply breads sweetened with sugar or honey and filled with combinations of preserved fruit, nuts, seeds, and spices, and they were sometimes decorated with comfit candies or simply glazed over with sugar and white of egg. 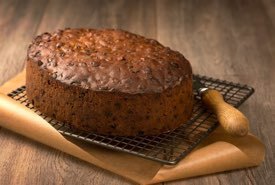 It was around the 1650s that cakes similar to today's first appeared. 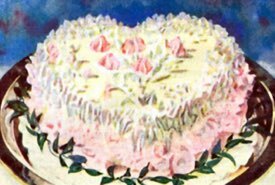 Round cake molds and baking pans became quite popular, as did thick layers of sugar icing for decoration. 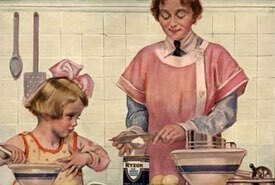 Two centuries later, by the 1850s, Victorian cooks were using baking powder and finely refined flours. 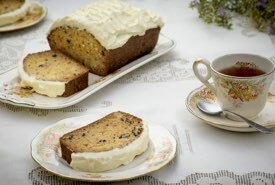 Victorian cakes are unbeatable for their rich, light-as-a-feather texture and delicious good taste. 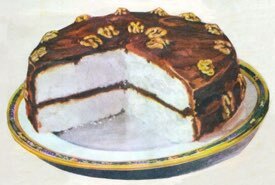 The same goes for early 20th century dessert cakes. 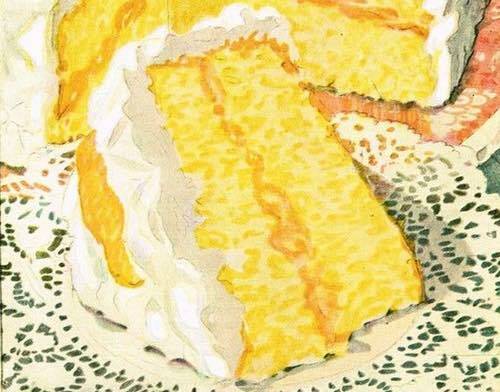 You can't go wrong with the homemade cake recipes from these eras. 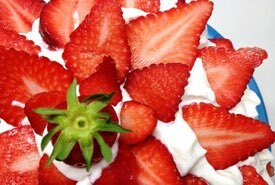 You can find them on this site exactly as they were written by some of the finest cooks. Enjoy.